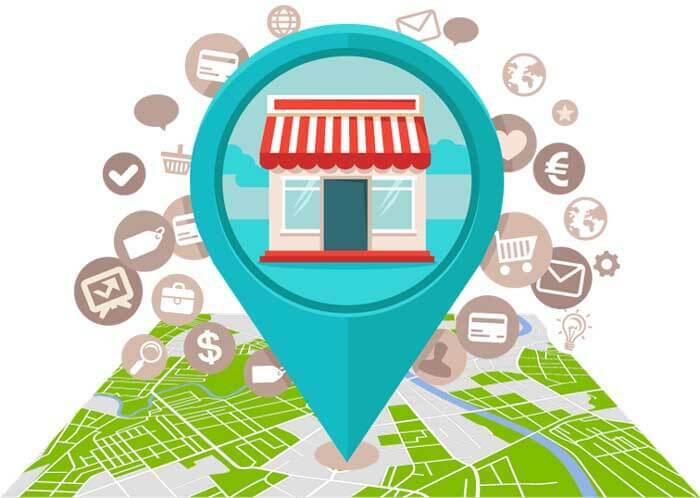 Ensure your online listing is getting your business found by local customers and driving guest visits to your restaurant and not your competition. 50% of mobile users are most likely to visit a store within a day of conducting a local search online. Local Search Optimization begins with citation building. The more citations your restaurant has, the higher it will rank on local search. We’ll send it to the top search engines, leading car navigation systems, and local online directories reaching millions of consumers. Having accurate and consistent citations helps to make sure that the right customers find your business. This is particularly important when it comes to category information, because you want your website to show up for the right categories.We manage and optimize your business listing. We ensure the accuracy of your listing and improve your online visibility. We fully manage your local business listing and ensure it stands out in local searches. Need help with Local SEO for your restaurant? It’s a restaurant owner’s worst online nightmare – someone is searching for your restaurant in your neighborhood and your business doesn’t appear until page 4 of the search results. 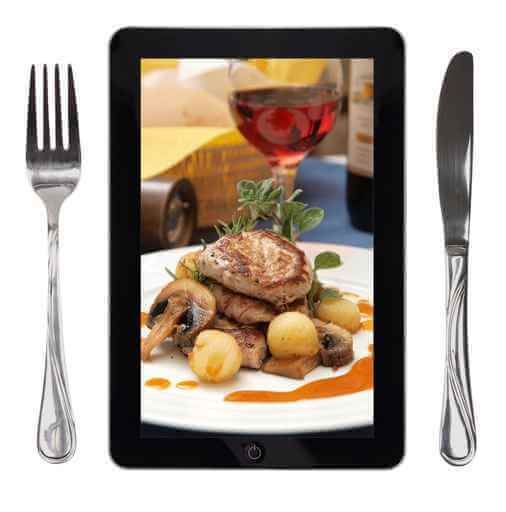 Find out how your restaurant appears online.